It's going to be one rainy night. As we brace ourselves for the effect of Typhoon Ruby aka Hagupit, we might also encounter inconveniences at home like losing our cable services because towers, posts might fall off, get broken by strong winds expected today or tomorrow. They will follow and make all remedies to make sure everything would be working but of course we have to consider this is something beyond their control. If they fix it while it's still raining outside, their safety might be also at risk. They might have to make sure their people are not going to be at harms way while they are doing the repairs. That goes the same with their broadband internet connection too. 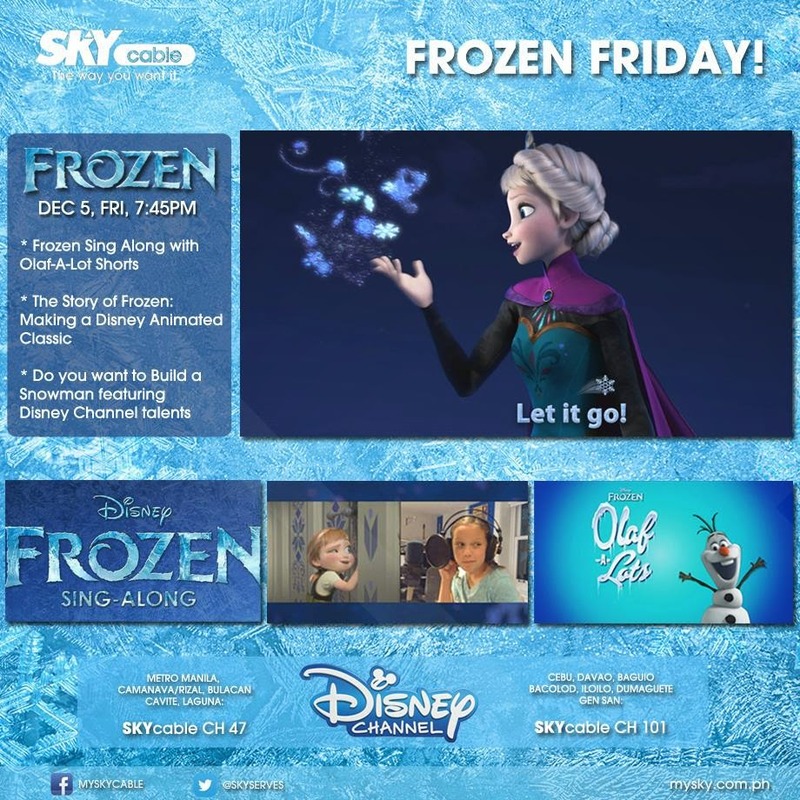 Image from Sky Cable Facebook Page and not mine. Anyway, they've got some of the places on red alert. Once that the power and roads are passable on these provinces, they'll make sure to have everything back to normal. The provinces are Agusan del Norte, Agusan del Sur, Aklan, Albay, Antique, Biliran, Bohol, Bukidnon, Camarines Norte, Camarines Sur, Camiguin, Capiz, Catanduanes, Cebu, Compostela Valley, Davao del Norte, Davao Oriental, Dinagat Islands, Eastern Samar, Guimaras, Iloilo, Lanao del Norte, Lanao del Sur, Leyte, Marinduque, Masbate, Misamis Oriental, Misamis Occidental, Northern Samar, Negros Occidental, Negros Oriental, Mindoro, Oriental Mindoro, Palawan, Quezon, Romblon, Samar, Siquijor, Sorsogon, Southern Leyte, Surigao del Norte, Surigao del Sur, Zamboanga del Norte, and Zamboanga del Sur. If your connection has not been restored and your place has been declared safe already, please don't hesitate to contact their hotline for Manila, CAMANAVA and Rizal (632) 381-0000, for 046-484-4701 for Cavite, 049-534-2814 for Sta. Rosa, Calamba and Binan, Laguna, 02-520-8560 for San Pedro, Laguna, 044-693-5877 for Bulacan, 032-421-1818 for Cebu, 082-305- 5456 for Davao, 074-442-4841 for Baguio, 034-432-0051 for Bacolod, 033-300-1210 for Iloilo, 035-225- 1010 for Dumaguete and 083-301-3134 for General Santos City. You can also follow their social media channels below so you could monitor if they have public announcements regarding service interruptions soon.